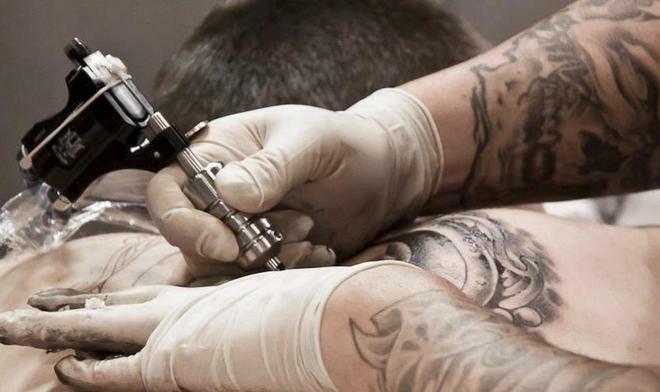 The person in charge of a tattoo shop in Playa de Palma has been arrested for alleged sexual abuse when touching the intimate parts of a young woman, reported Tuesday the Superior Headquarters of the National Police. The arrest occurred Monday, nine days after the alleged, 41, received the girl who wanted to get a body tattoo. According to the version provided by the National Police, when he finished and put cream on the tattoo, the detainee began making intimate touching, to which the girl reacted by removing her hand and dressing quickly to leave the place. At that moment, the author took her and told her if she did not want to kiss him, although the young woman managed to get loose and flee. Once the National Police had knowledge of the fact, yesterday, went to the local to stop the man and register the establishment in order to gather more information.